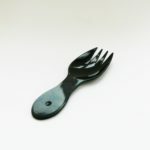 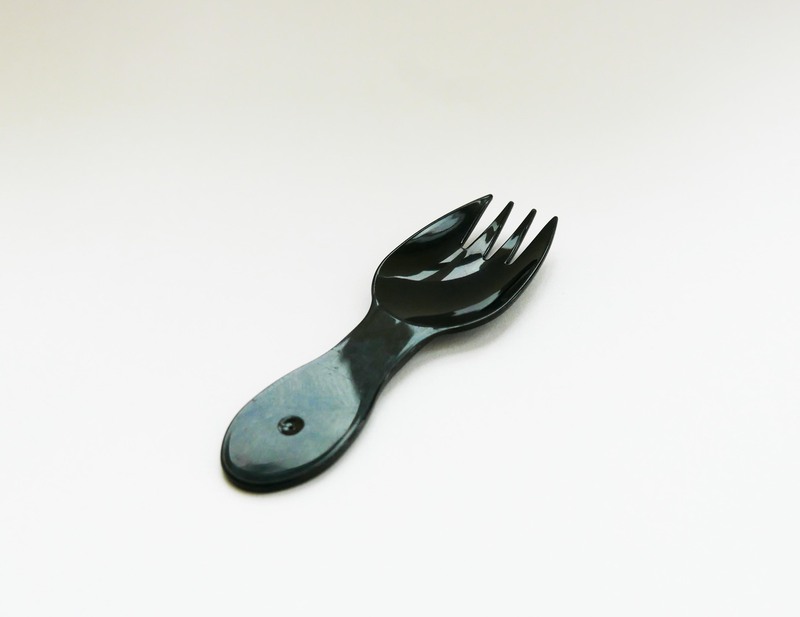 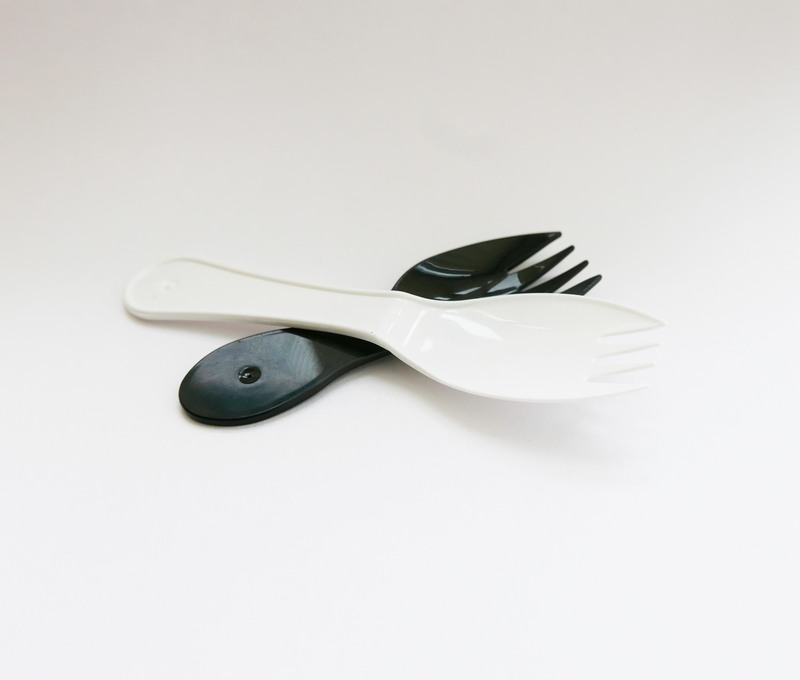 Plastic Sporks - P. Wilkinson Containers Ltd.
Our plastic sporks are perfect for any food to go application. 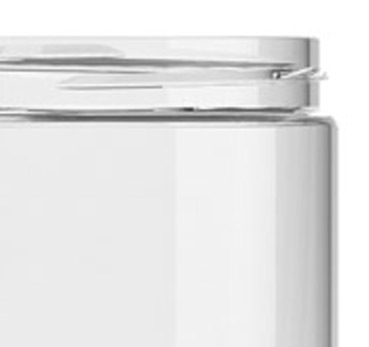 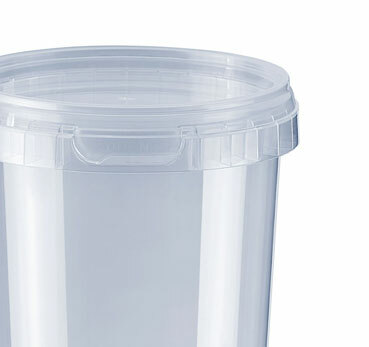 They are designed to be suitable for a variety of uses and in some cases we also stock interlocking lids. 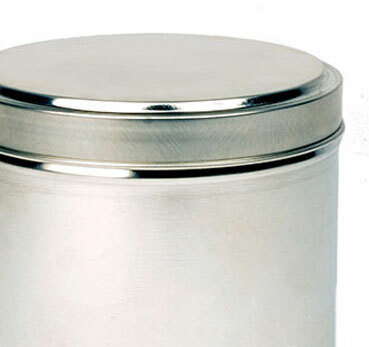 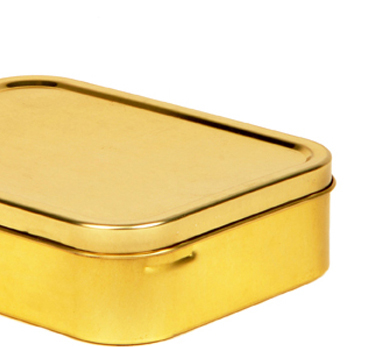 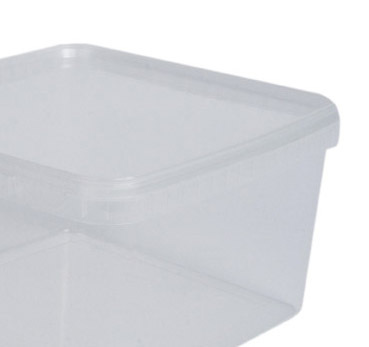 They are most commonly used for salad packs, desert pots and ready meal packaging. 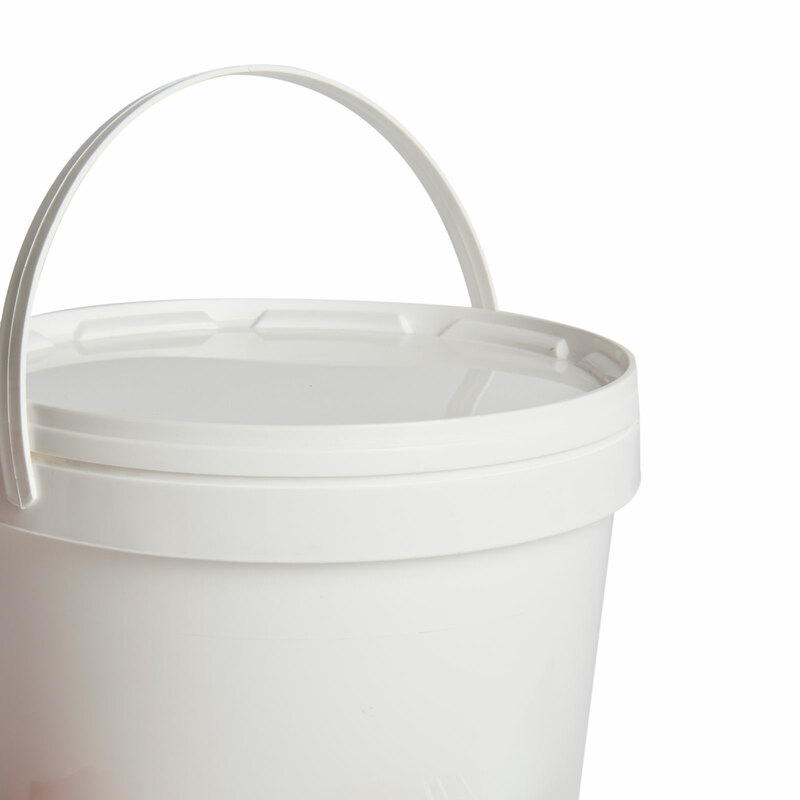 We also offer various PET and PP pots and tubs, from deli style to injection moulded leak resistant versions depending on your application. 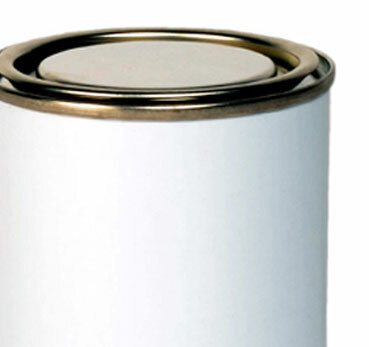 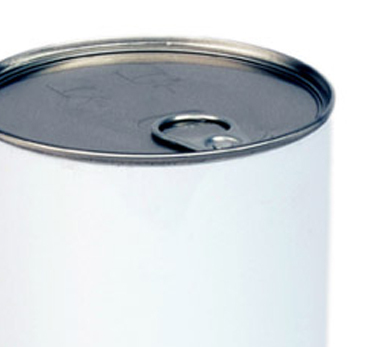 If you require artwork or printing then you may require our stock holding or labelling solutions too.